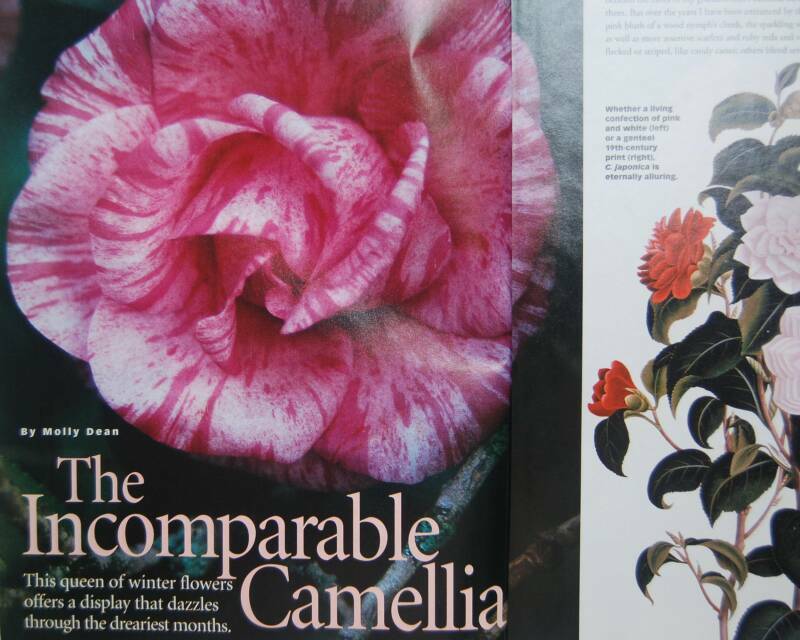 Molly Dean's work, both words and pictures, has been used by Family Circle Magazine, Woman's Day Special Interest Publications, American Gardener, Flower & Garden Magazine, National Gardening Magazine, Petersen's Photographic, Victoria, American Nurseryman, Fine Gardening, House & Home Magazine, Harris Publications, and Country Woman, among others. 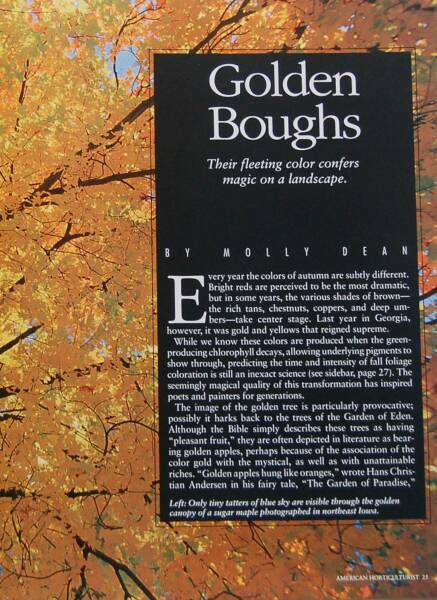 Her images have been published worldwide for both editorial and advertising use by clients such as Smith & Hawken, Bantam Books, Villard Books, The Chicago Tribune, Horticulture, Country Living, British photo magazine, Hotshoe, and posters for British, Scandanavian, and Italian Companies. 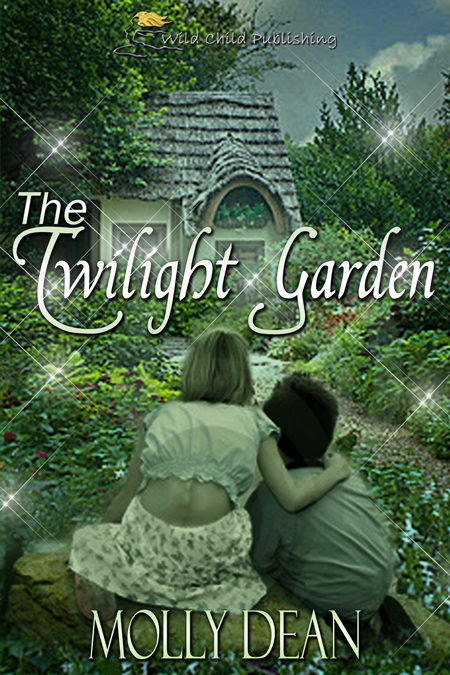 Her first book, The Twilight Garden, a fiction novel for children, was published by Wild Child Publishing in 2012. 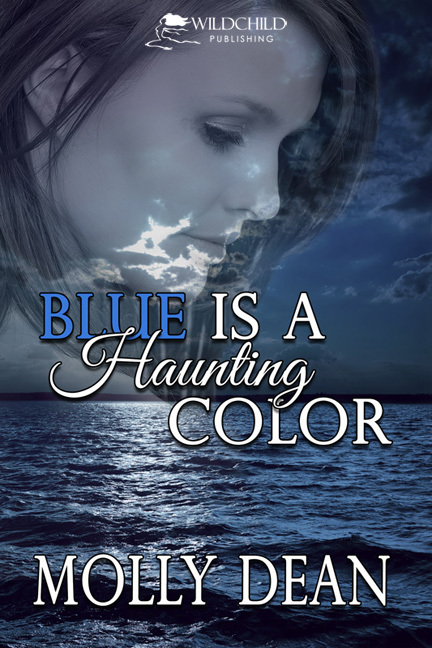 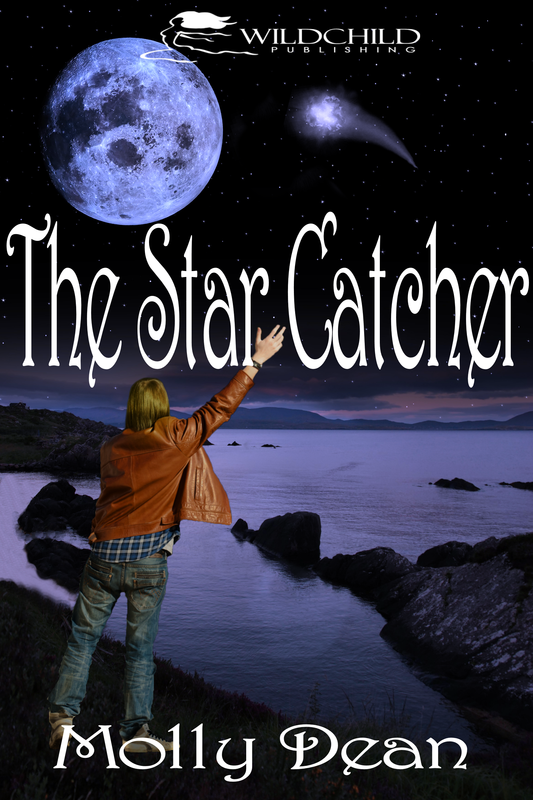 Two other books followed: The Star Catcher and Blue is a Haunting Color.